The island views and lake create a pretty picture of Ellison Bay. Travelers appreciate the coffeehouses in this welcoming city. If you need more space to accommodate a family vacation or friends trip, rental homes often come with separate dining areas and spacious living rooms. The nearest airport is in Escanaba, MI (ESC-Delta County), located 32.2 mi (51.9 km) from the city center. Where to stay around Ellison Bay? 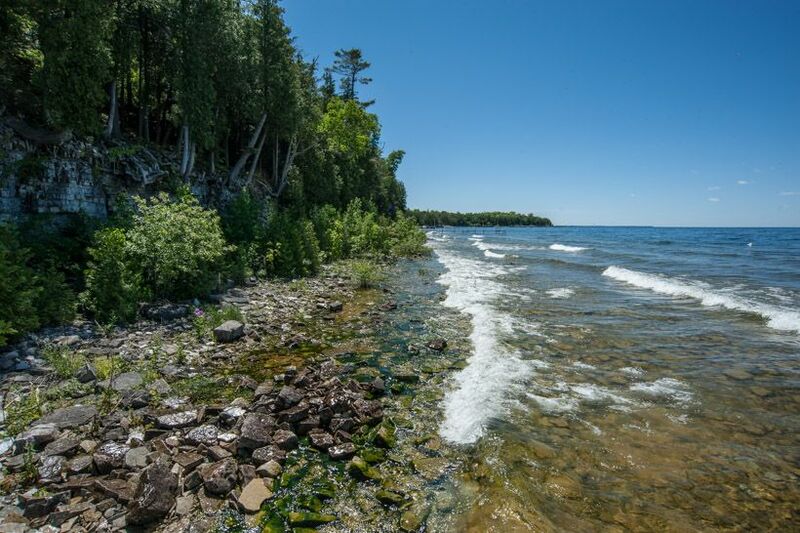 Our 2019 property listings offer a large selection of 424 vacation rentals near Ellison Bay. From 199 Houses to 126 Cottages, find a unique house rental for you to enjoy a memorable stay with your family and friends. The best places to stay near Ellison Bay for a holiday or a weekend are on HomeAway. What are the popular points of interest near where I can stay when traveling to Ellison Bay? But there are many other points of interest around Ellison Bay listed on HomeAway where you can find your place to stay. Please use our search bar to access the selection of vacation rentals available near the point of interest of your choice. Can I rent Houses in Ellison Bay? Can I find a vacation rental with pool in Ellison Bay? Yes, you can select your preferred vacation rental with pool among our 73 vacation rentals with pool available in Ellison Bay. Please use our search bar to access the selection of vacation rentals available.